The Age of Clans explores Scotland in the post medieval period. Explore Jacobite battles at a Cathedral and a Fort, or read about trackways used to move cattle, horses and humans across the landscape. 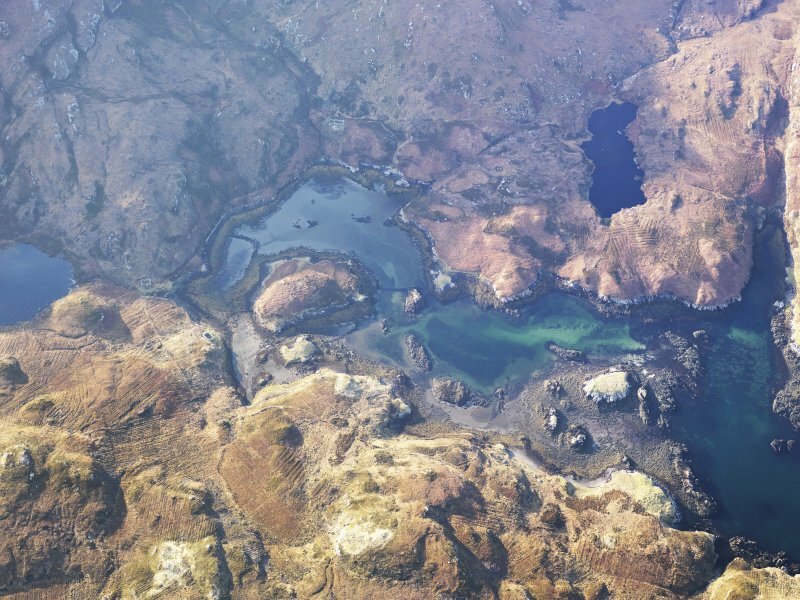 Alternatively, you can learn about remote Hebridean communities from local Gaelic tradition, and discover hidden gems in the northern Cairngorms. 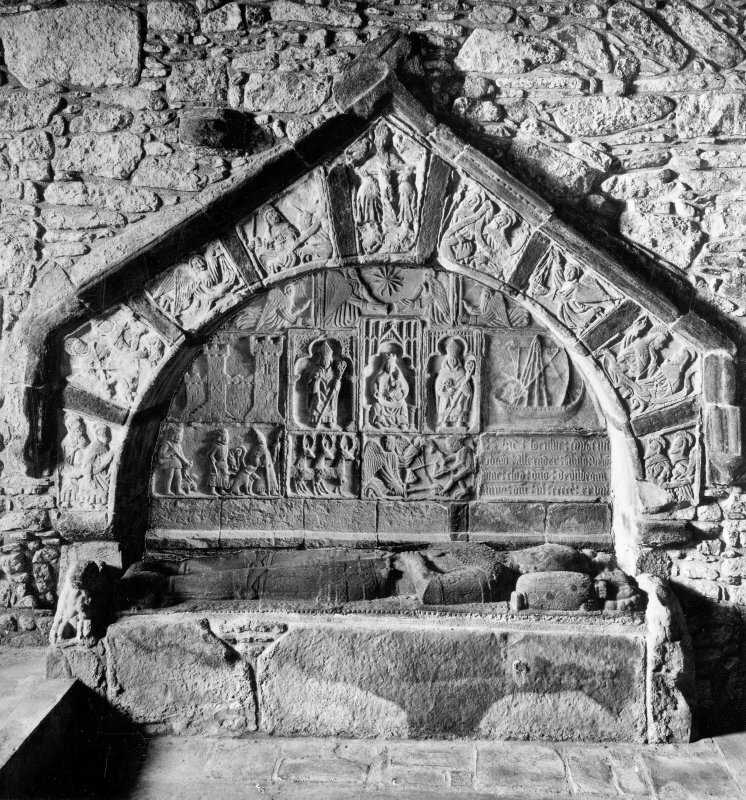 The largest and best preserved medieval parish church in the Western Isles, Rodel is also a treasure-house of medieval sculpture. Its carved stones record both life and the afterlife of the warrior elite of the later middle ages. Remote Hairteabhagh on the coast of South Uist is littered with evocative remains of life in the 18th and 19th centuries. But these remains really begin to speak when considered alongside local Gaelic tradition.